Alopecia is an autoimmune disease that affects hair growth on the scalp and entire body which results in minor or complete hair loss with slim chances of regrowth, for which there is no cure. For children especially, it is easy to imagine the detrimental psychological effects losing hair can have on self-esteem and confidence. 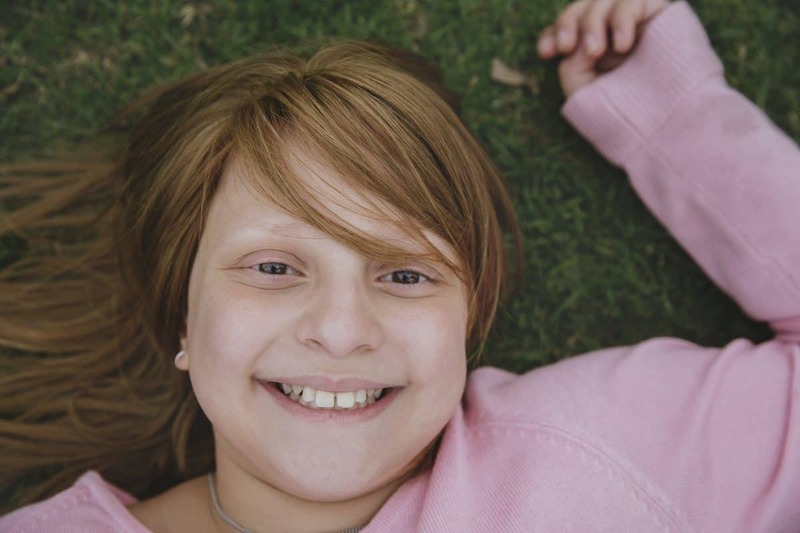 When Erin was just five years old, her mother, Maria noticed her daughter losing patches of hair. What followed was the eventual devastating diagnosis of alopecia and within just six months Erin was completely bald. 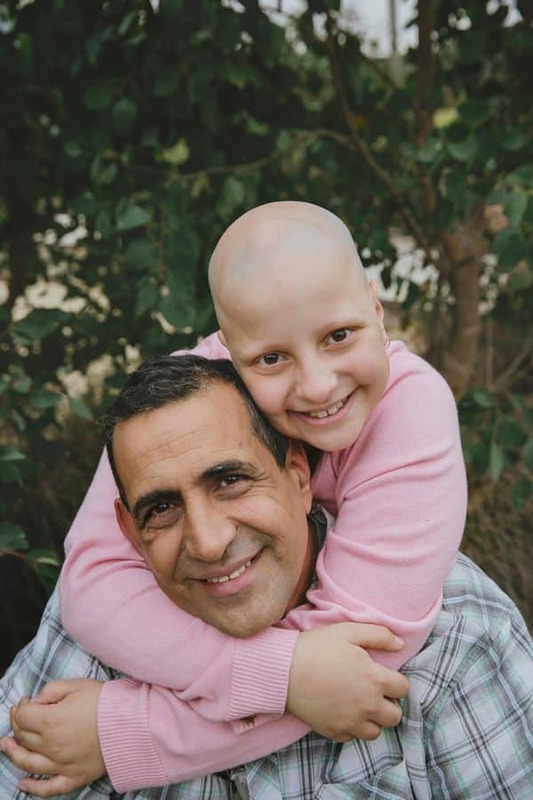 “Her hair began falling out in small clumps and initially the patches were no bigger than a five cent coin, but within months it worsened and we were told she had alopecia,” said Maria. “Erin was completely shattered, we both were. She couldn’t understand why her previously light brown shoulder length hair was suddenly falling out. I was heartbroken as she became very self-conscious, wearing a bandana to hide her thinning hair and fearful of other kids teasing her and noticing she was different,” said Maria. Just before her sixth birthday, Maria and Erin turned to Variety, who provided the young girl with a specialised wig. 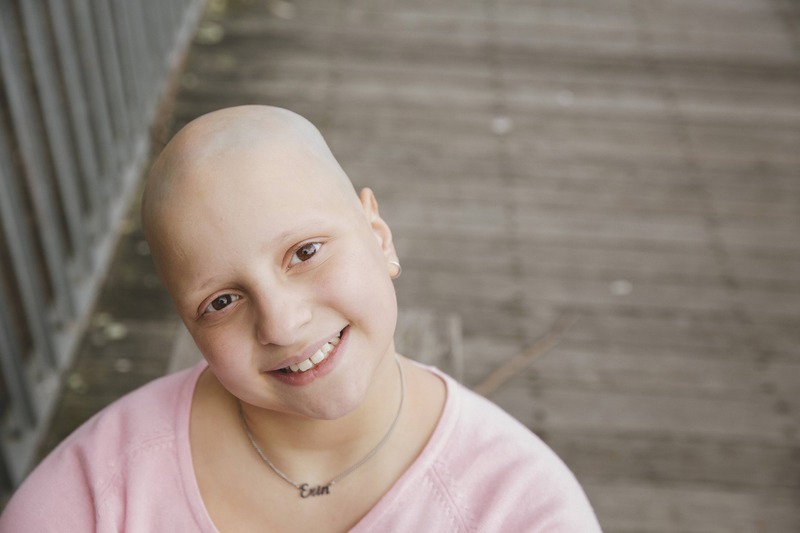 Variety’s Princess Charlotte Alopecia Program aims to instil a sense of confidence, independence and self-esteem for kids with alopecia through the provision of specialised wigs. This allows children with the condition to take part in all the activities they enjoy and feel confident around their peers again – a priceless gift! At the average cost of $3,500, a specialised human hair wig is cost prohibitive for many families – this is where Variety steps in to help. “She just wanted to feel ‘normal’ again and the wig from Variety certainly made all the difference. Her confidence sky-rocketed,” said Maria. Erin was able to indulge in activities typical of girls her age with no apprehension, including swimming and playing on the school’s playground equipment. “She loved the monkey-bars and dangling down from them, with her feet supporting her. The special suction mechanism of the wig ensured it stayed in place and all the other kids were non-the wiser,” said Maria. Maria and Erin are incredibly grateful to Variety for their generosity. Now, Erin, who is aged 10 is still enjoying all the benefits of the wig, which includes being able to style it in different ways. “She feels like a real movie star with the wig. That self-conscious little girl has disappeared and she has blossomed into a confident young lady,” adds Maria. “Self-esteem is really important for a young girl and the wig really was instrumental in helping Erin return to her old happy self!” said Maria. We believe all Aussie kids deserve a fair go. We help kids 0-18 years of age who are experiencing sickness, disadvantage or have special needs.